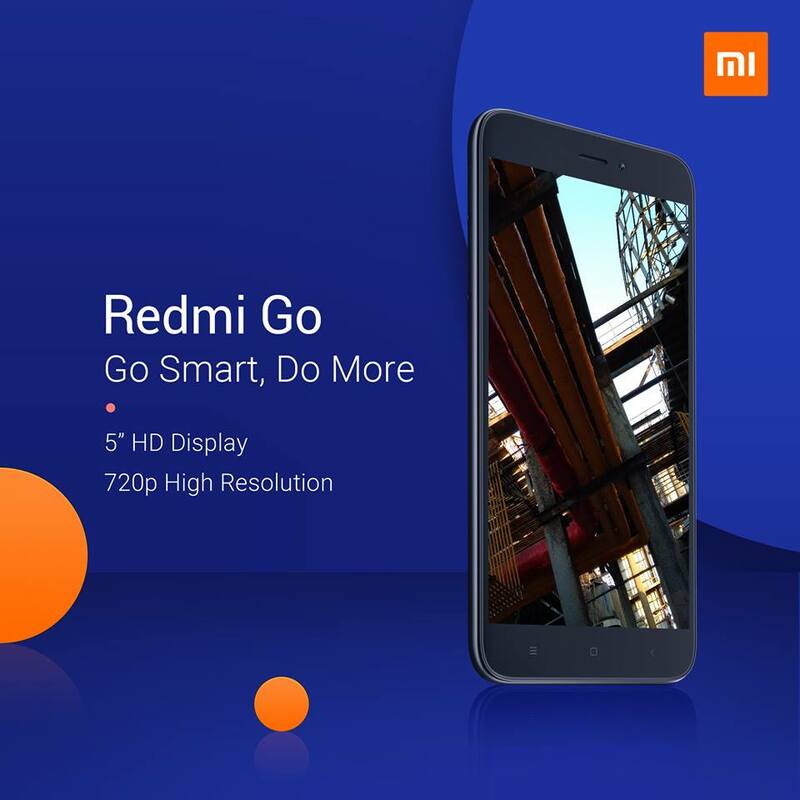 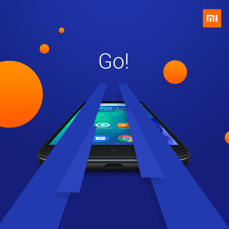 Redmi Go has not yet appeared on official Xiaomi websites, but local branches are already promoting it in social networks, claiming that it is the official launch. Everything indicates that the data we knew earlier was confirmed. 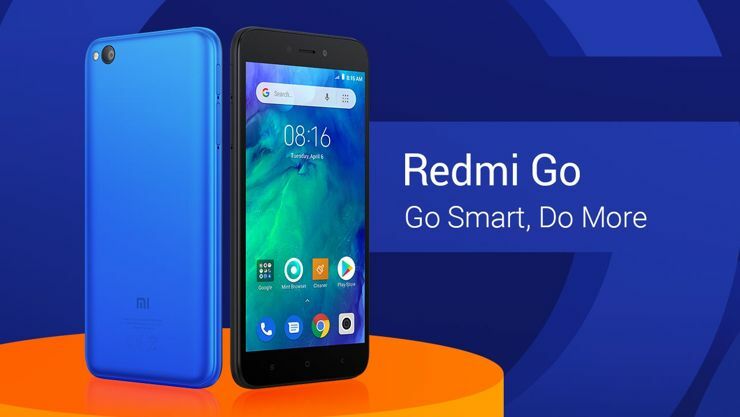 Redmi Go - as its name implies - uses the Android 8.1 Oreo Go Edition and has a 5-inch display with a resolution of 1280x720 pixels, or HD with classic 16: 9 aspect ratio. 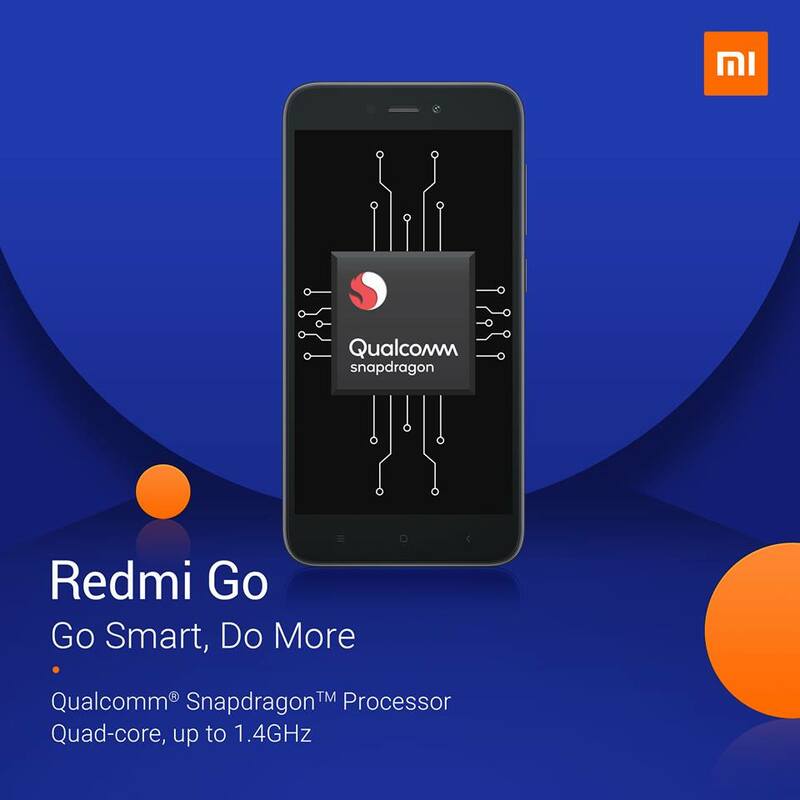 The heart of the smartphone is the Snapdragon 425 processor with four Cortex-A53 cores clocked up to 1.4 GHz, supported by a gigabyte of RAM. 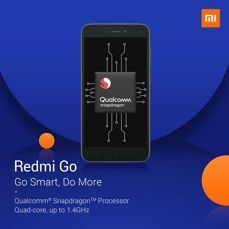 Fortunately, Xiaomi decided to introduce an additional variant of internal memory - so you can have not only minimalistic 8 GB, but 16 GB, which looks a bit better. 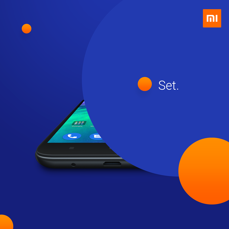 The memory can be expanded with a microSD card - unless we want to use two SIM cards ... The slot is unfortunately hybrid. 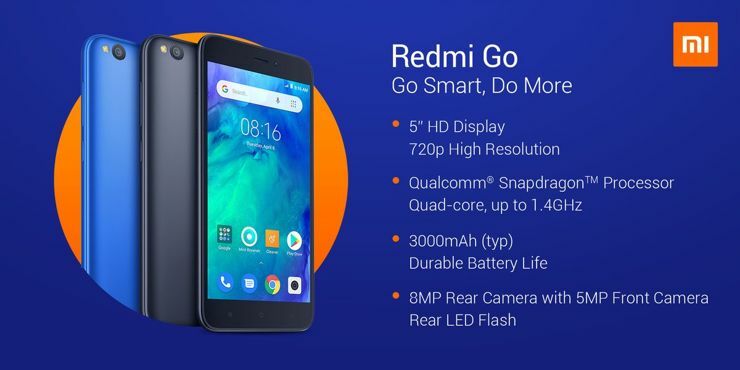 It’s equipped with cameras with resolutions of 5 and 8 megapixels, as well as a quite large - as for the capabilities of this phone - battery with a capacity of 3000 mAh. 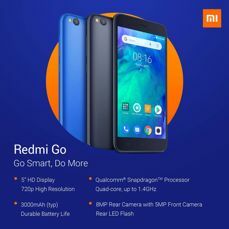 Redmi Go will be offered in Europe from February, and the basic version will cost 80 EUR. 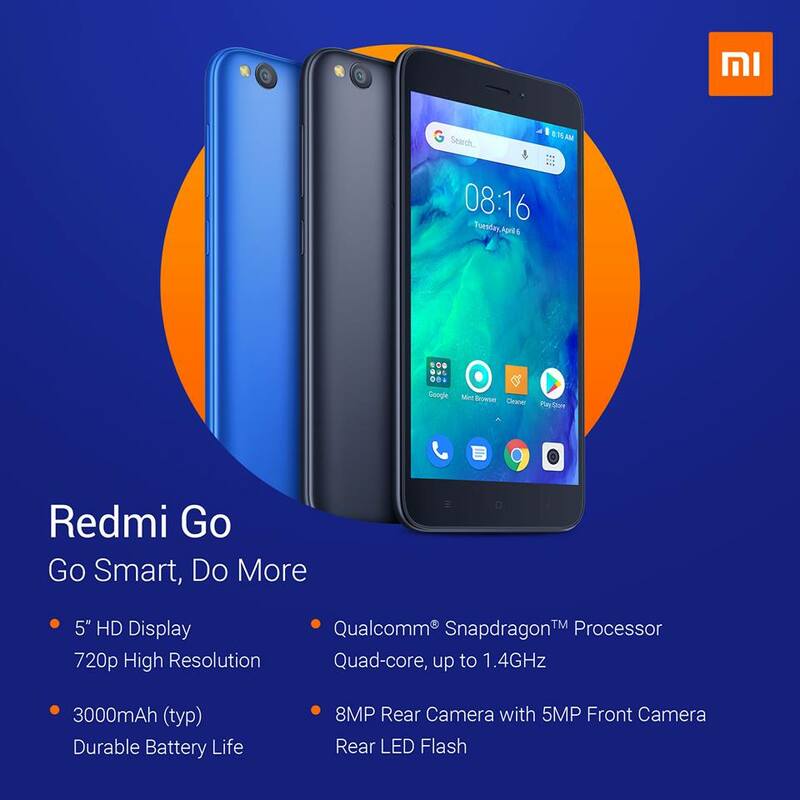 At the moment we do not know the price of the version with 16 GB of memory - but I will complete the text as soon as I set it. For now - dispelling doubts - Redmi Go supports LTE in the B20 band. 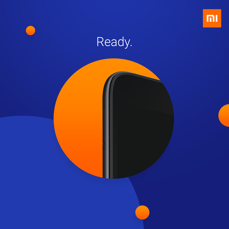 Source Xiaomi; viewed: 937 times.